The Russian president has changed the status of Crimea, turning it into an ordinary Russian province. Does this threaten the peninsula? 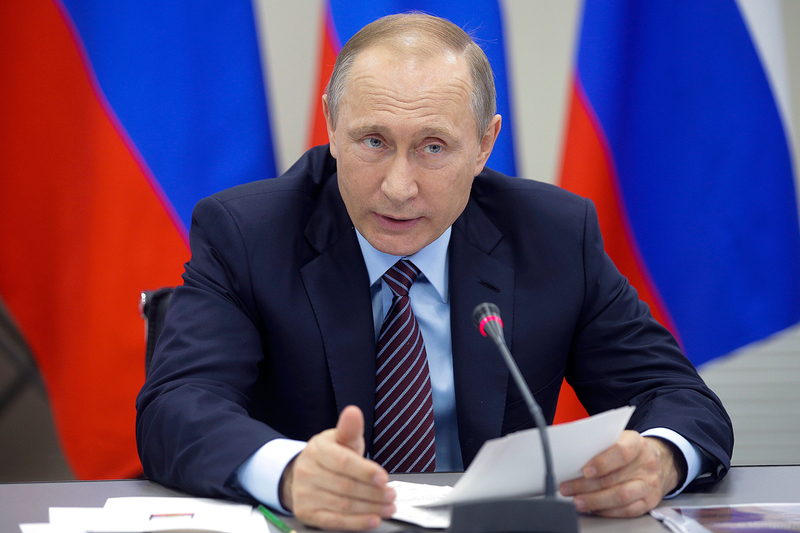 Russian President Vladimir Putin's decision to reform the government of Crimea and change its status from a federal district to an ordinary Russian region has triggered much speculation. Crimea received this special status in spring 2014 following a referendum that transferred ownership of the peninsula from Ukraine to the Russian Federation. Does this mean that Crimea will lose its special protection from Moscow and receive less funding as a result? According to official statements, Crimea was attached to the Southern Federal District to improve the governance of the peninsula. The Russian Federation is subdivided into eight federal districts. Presidential Spokesman Dmitry Peskov stated that Crimea and the other regions of the Southern Federal District are facing similar problems, which would be easier to solve within a single governing structure. However, experts say that this transfer has also been made in order to end the conflict between current Sevastopol Governor Sergei Menyailo’s team and the team of the former head of the local parliament, Alexei Chaly, ahead of fall elections to the Russian parliament. Chaly played a major role in Crimea’s accession to the Russian Federation. On July 28, 2016 Menyailo resigned and was transferred to an assignment in Siberia. Now Crimea will report to the head of the Southern Federal District, Vladimir Ustinov, an experienced administrator who has good relations with Moscow. Experts foresee no problems in the relationship between him and the local Crimean administration. Observers also believe that the abolishment of the Crimean Federal District does not mean that Moscow is reducing its interest in the peninsula or decreasing the volume of funding there. "The status of Crimea and Sevastopol is not recognized by the West and Ukraine, which means that it is necessary to maintain the satisfaction of the population at an acceptable level," Pavel Svyatenkov, an analyst at the Institute of National Strategy, an independent think tank, said. "Otherwise, a desire to return to Ukraine could arise."